CiE 2017 will take place on June 12-16 in Turku, Finland. CiE 2017 is the thirteenth conference organized by CiE (Computability in Europe), a European association of mathematicians, logicians, computer scientists, philosophers, physicists and others interested in new developments in computability and their underlying significance for the real world. CiE 2017 features two 3h tutorials, six invited talks, six special sessions, a workshop on women in computability, and many contributed presentations. 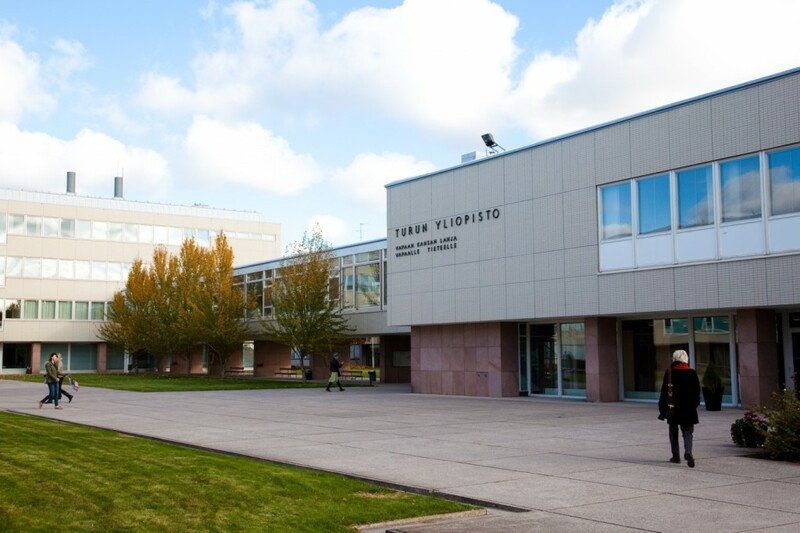 CiE 2017 is organized jointly by the University of Turku (Mathematics and Statistics) and Åbo Akademi University (Computer Science). Note: Symposium “Magic in Science”, co-located with CiE 2017, dedicated to Grzegorz Rozenberg on the occasion of his 75th birthday takes place just after CiE, on June 17, 2017. Details at http://combio.abo.fi/rozenberg75/.